Jack doesn’t want to eat his boring old lunch. 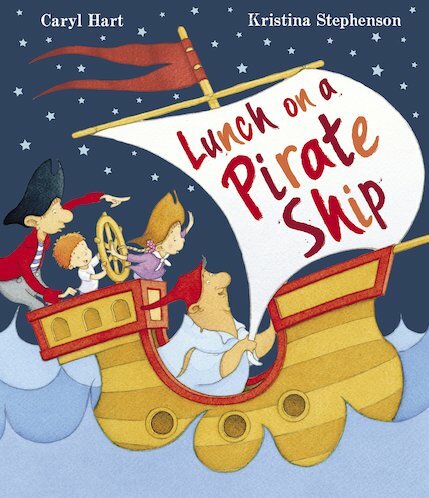 He’d rather have lunch on a pirate ship! Cool! But what do pirates actually eat? Rotten fish stew – eeuuuwwww! And that’s how Jack’s funny mission to find a lip-smacking lunch begins. His rollicking journey takes him over the sea, through dank and dismal caves, and into the lair of a terrible troll. How many disgusting dinners will Jack have to eat before he admits that Mum’s cooking is pretty good after all?